Individuals who use a 401k to save for retirement must understand how their plan works in order to get the most benefits offered by this type of savings plan. How you manage your 401k from the beginning will prove to be important when the time comes to withdrawal money from your account. Here we look at how the 401k works and tips to manage your account up to the point of retirement. 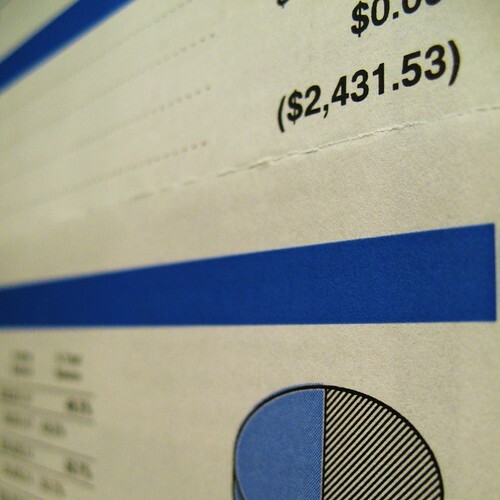 The 401k is a savings plan made available by employers. Employees can contribute to their 401k with pre-tax dollars allowing the money to grow in a tax deferred setting. Contributions can usually be used as a tax deduction when you file your income tax return. Employers also have the option of contributing or matching your contributions. The 401k is designed as a long term savings plan and is set up in a way that discourages early use of the monies in that account. When managed properly and as intended, you won’t touch money in your 401k until retirement. When that time comes, how you manage your 401k becomes even more important to ensure you have enough money to last throughout your golden years. • Start planning for your retirement before it is actually time to retire. You have probably been planning your retirement for years, however it isn’t until the actual day arrives that many people consider what they will actually do once they are no longer working. Having worked an entire lifetime to save for retirement means you must take certain steps once you reach retirement to ensure your money is going to last the duration. Approximately one year before retirement you should take a good, long look at your portfolio to determine if you have enough assets to last throughout your retirement. By checking this information in advance you can avoid retiring too early with not enough money put aside to last through the years. • Talk to a professional if you have any questions. You may have been working with a financial planner throughout your career or perhaps you are just now considering getting expert advice. A financial expert can review your situation and offer unbiased, expert advice regarding how you should proceed moving forward. • Determine how much money you will need to live and how much money you have coming in. Include in you available income the following; Social Security benefits, pensions, 401k distributions and any other income from investments or other retirement plans. When calculating your expenses, ask yourself how much you will need for housing, clothing, food, utilities, hobbies and other expenses. This should help you determine your retirement budget and see if you will have enough money to pay for all expenses. Avoid taking early distributions and be sure to take mandatory minimum distributions per your plan. This will ensure you get the most benefit from your money and avoid paying more to the IRS than necessary. There are many things to consider when the time comes to exit the workforce. After saving for most of your adult life, it is very important to take the necessary steps to protect your retirement savings and ensure they are used as intended. Your 401k is an integral piece of your retirement plan, so that’s why you need to go great lengths to implement some of these tips.